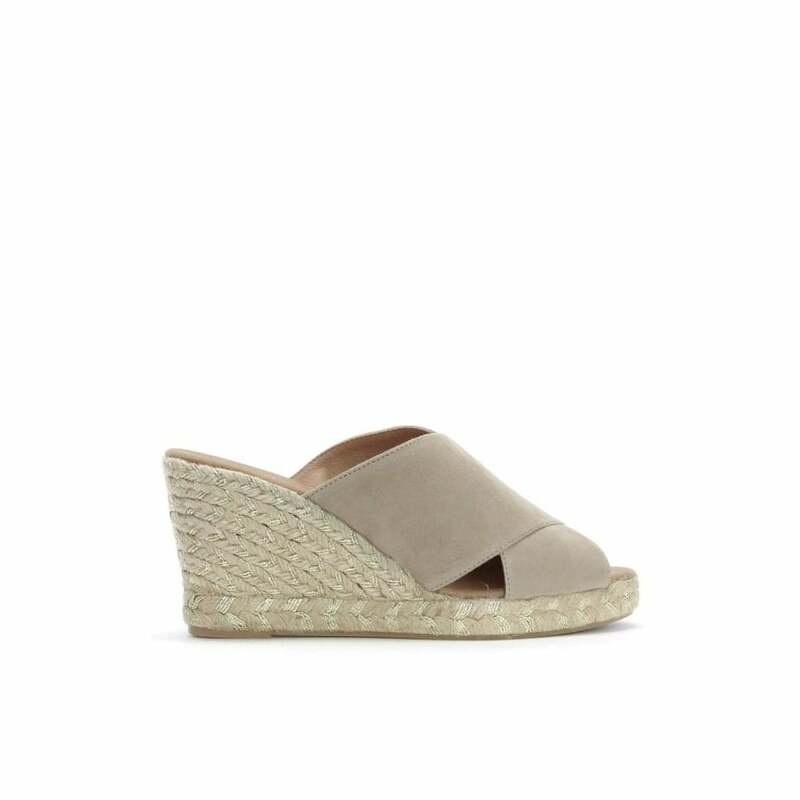 The ‘Iyas’ wedge espadrilles are part of the New Season collection from Daniel Footwear. This classic slip on style is crafted from premium suede with luxurious leather lining and rubber sole. Gold flecked jute trim adds detail. This everyday style will take you from day to night with ease.